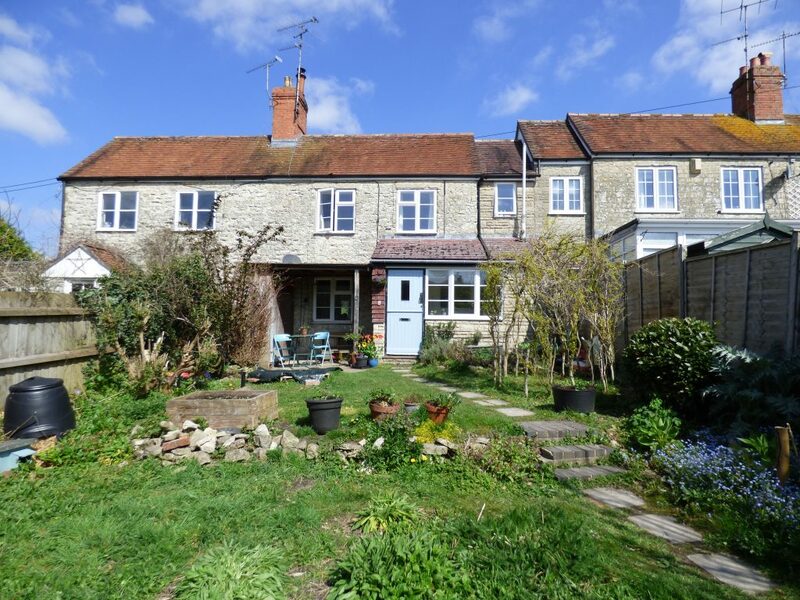 A charming, characterful cottage located within the sought after and thriving town of Mere. A charming, characterful and period cottage that has been tastefully and intelligently updated throughout offering open plan yet classically presented accommodation. 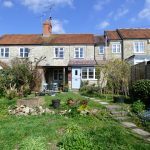 Including an entrance hall / office, sitting room with wood burning stove, kitchen / diner, utility room, two double bedroom and a modern fitted bathroom. The historic small town of Mere is located adjacent to the A303 and nestles beneath the South Wiltshire Downs. Mere's town centre provides an excellent range of services and facilities to cater for most everyday requirements including a Co-op convenience store, post office, electrical retailer, hairdressers, restaurants, public houses, primary school, church, butcher, pharmacy, Doctor's surgery and library. The nearby town of Gillingham (3 miles) has a mainline railway station serving London Waterloo as well as several supermarkets including a Waitrose and an Asda. This is a superb cottage garden which is of a 'wild meadow' nature offering numerous flowers, trees and shrubs with varied levels. The garden is low maintenance and fully enclosed to both sides by wooden panel fencing, there is a custom fence and gate giving access to main footpath and the very attractive, tranquil and picturesque stream. Strictly by appointment, only with Boatwrights.